3GP is a format generally used to store videos in 3G mobile phones. At times, when you make videos with your smart phone, they may look up side down because your smart phone has flipped the videos automatically. In this case, you would prefer to rotate 3GP videos 90 degrees for a better viewing. Here is a list of top 5 free 3GP video rotators. 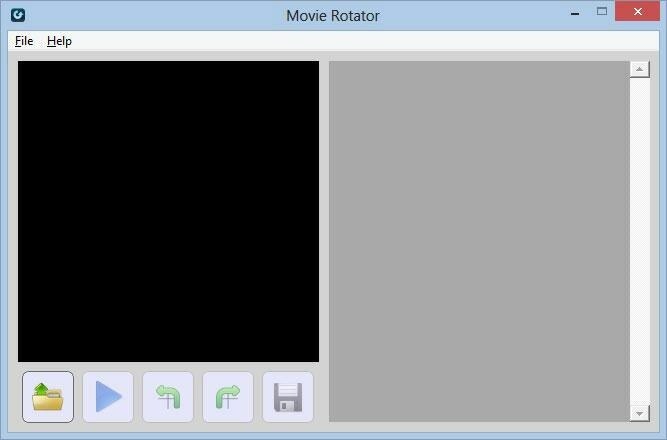 Movie Rotator 2.0 is the updated version of Movie Rotator. It's fully compatible with Windows 7 and 8 and enables you to rotate videos in just one few clicks. In addition to 3GP, the software also supports other formats such as AVI, MPG, FLV, MP4, WMV, MOV and so much more. Only available for Windows 7 and 8. Video Rotator is an application for flipping video clips 90 degree clockwise, horizontal mirror, anticlockwise, or upside-down. The program supports over 15 popular video input formats which includes 3GP, MPG, AVI, FLV, WMV, MOV and MP4, etc. 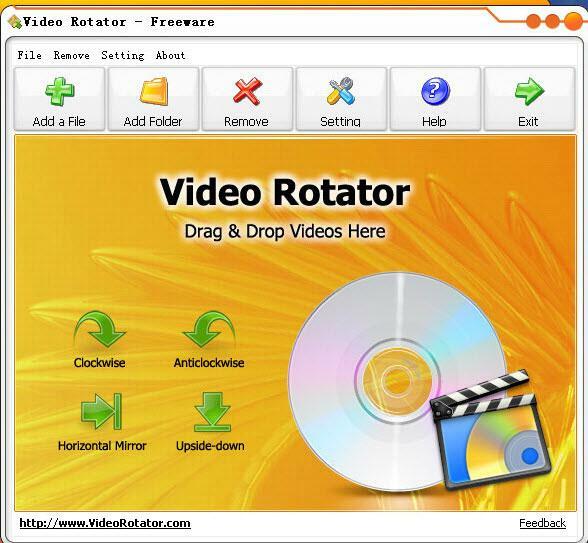 Video Rotator allows users to also save the rotated videos into 5 popular video formats: MPG, FLV, MP4, AVI, and MOV. This program supports batch mode which enables users are able to flip & rotate videos in bulk. Can rotate Videos in Bulk. With Free Video Flip, you can flip or rotate video with a mouse click. It features different predefined presets and you can rotate the video by 90 degrees, 180 degrees in clockwise and anti-clockwise direction. Or flip the video vertically as well as horizontally to make more correction to the original video or rotated video. It offers to install a lot of unwanted applications. Freemake Video Converter is more than just a video converter. It also provides a very easy way for you to change the rotation of your movies. It supports various video formats like MOV, AVI, MP4, WMV, MKV, 3GP and more. Once you get going it's easy to use, straightforward and uncomplicated. There is a charge to upgrade it to the Gold Version. 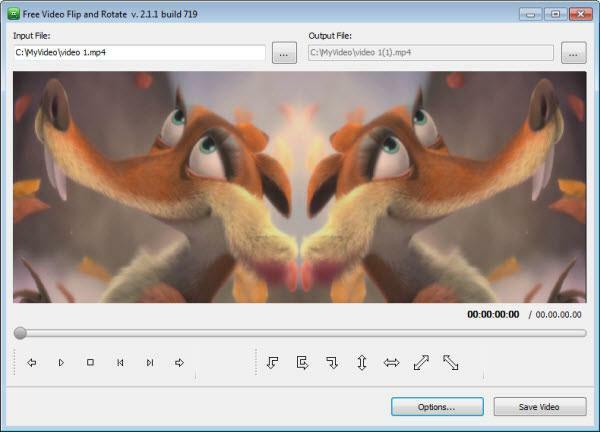 Any video Converter features a very easy-to-use interface. It even enables you to rotate in batches and do some smart editing like trimming, cropping, clipping as well. It's a bit of all-singing, all-dancing rotating software as it also supports a huge amount of file formats, including 3GP of course. Wondershare Video Editor is a great program for 3GP rotation. With just some clicks, you can rotate the videos to normal viewing position. You are not only able to rotate your videos 90 degrees and more clockwise or anticlockwise, but also spin them vertically and horizontally. It has a fast rotation speed and will carry out the changes without tarnishing the original quality. In addition to 3GP, the software supports also other formats such as MOV, ASF, FLV, VOB, WMA, MP4, WMV, AVI, MKV, MPG and many more.